A Directory of Arboricultural Education Providers can be downloaded, listing many of the colleges, independent training providers and Awarding Organisations that deliver arboricultural courses and qualifications. 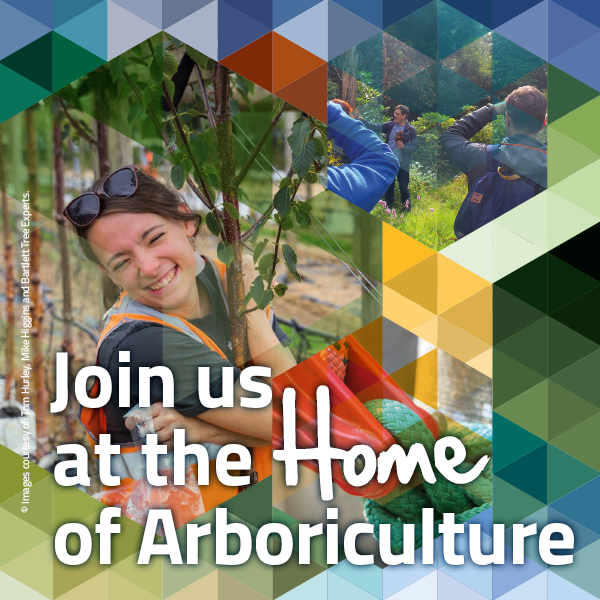 You can find out about the ABC Awards Level 4 qualifications in Arboriculture and find out where to go to get training for this qualification from www.abcawards.co.uk or call ABCAwards on 0115 854 1616. Each year the Arboricultural Association offers a grant to support research into a relevant arboricultural topic. Applications are invited by 30th September of each year for funding of up to £5,000 for projects based within the UK. To find out more click here. Membership of the Arboricultural Association helps to keep you up-to-date with the developments in the industry. Certain membership grades require you to undertake and record Continuous Professional Development.